Airedale Springs work closely with a wide and diverse range of customers providing them with spring and wire form design solutions for an equally wide range of products, particularly extension springs and wire forms. 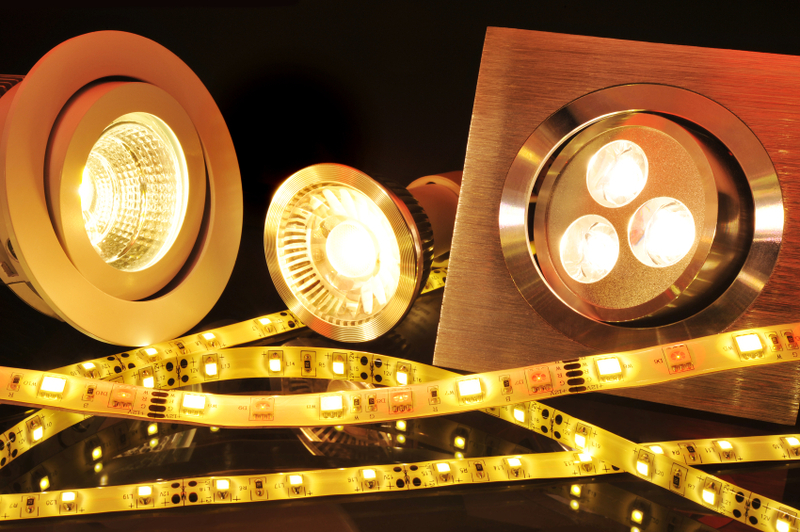 One industry we take great pride in working with is the LED lighting industry. In the past we’ve created ingenious torsion spring designs to help in the suspension of ceiling lights and, through such projects, we’ve learnt a lot about the life and evolution of LED lighting. We see LED lights everywhere today. They’re in our cars, in our work equipment, in our computers and in our TV screens. Only recently have LG produced a new and improved TV with high definition lighting, OLED, for darker black and brighter colours. Where did the LED lamp come from, though, and how has it evolved? Though Light Emitting Diode (LED) lights hit the market in the 1960s, the discovery of the LED light began years before this amongst the wonderful advancements of radio and electronic devices. During the twentieth century a British engineer, H. J. Round, stumbled upon the LED when experimenting with crystal detectors. LED was far too advanced for the time however and Round, after discovering that the Cat’s Whiskers (a type of semiconductor) emitted a light once a current passed through it, simply published his strange discovery in a magazine in 1907. It wasn’t until year later that the theory of LED was revisited. The next great engineer to take up the LED batten was a Russian engineer by the name of Oleg Vladimirovich Losov. Losov, after recognising that the light emitted from contact points on various Cat’s Whiskers (such as silicon carbide and zinc oxide) was due to the semiconductor action instead of a thermal effect, published his findings in various articles between 1927 and 1942. During Losov’s investigation in the various uses of LED, he made considerable headway with semiconductor technology though sadly, during World War II, most of his findings were lost. The next step in LED lighting came from Kurt Lehovec in 1951. Lehovec changed the way LED lighting was coloured through his investigation with different impurities. Before then, LED solely emitted a red hue. He applied for a patent in light emitting silicon carbide diodes. This was the first in a series of steps which revolutionised the colouring of LED lights by a number of separate engineers. Out of all of these, however,Lehovec made the most contribution. LED hit the markets in the 1960s after being rigorously tested. The first LED lights used, however, were red. Although the LED lights had a high output, they were on the very edge of the colour spectrum and therefore, to the human eye, seemed dim. 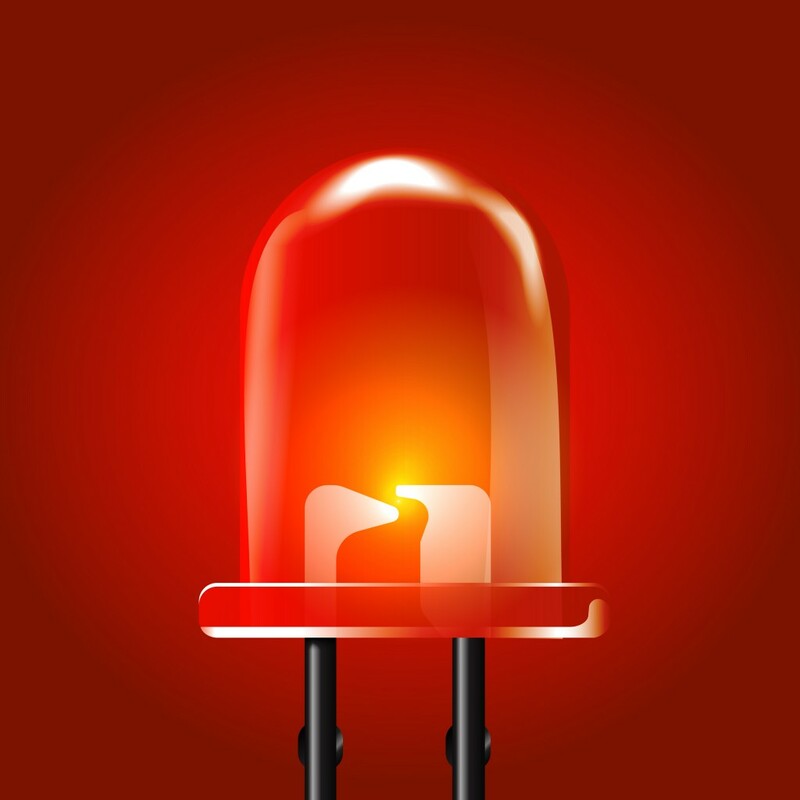 In 1987 aluminium gallium arsenide diodes by Hewlett Packard were just bright enough to be used in various lighting such as indicators on cars, brake lights and traffic lighting. The testing and improvements of LED lighting are still ongoing as more and more high output LED lighting is developed. Here at Airedale Springs, we always see room for improvement, that’s why we’re always looking for new technology and new ways to streamline production of our compression and extension springs. 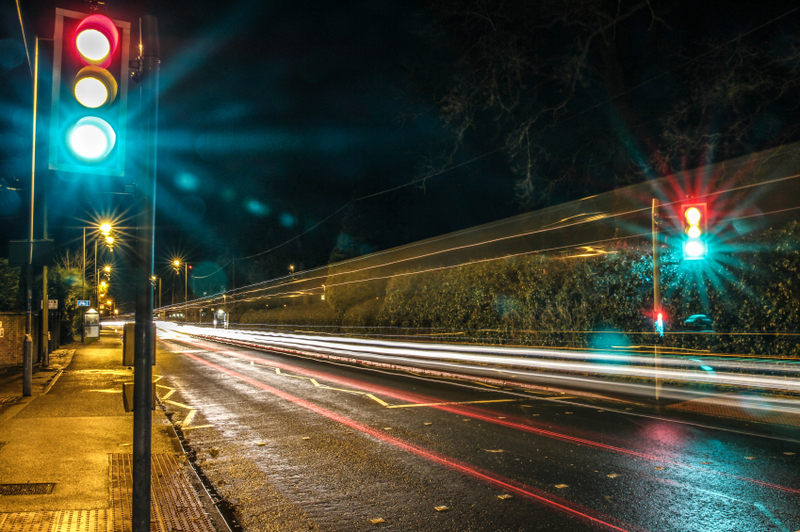 If you’d like to know more about how we can help with your LED lighting project, don’t hesitate to contact us today on 01535 643456 or follow us on Google+, Facebook and Twitter for our latest updates!